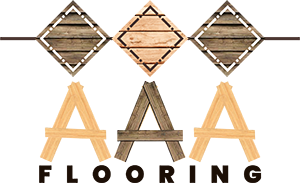 AAA Flooring is your source for amazing, innovative flooring. 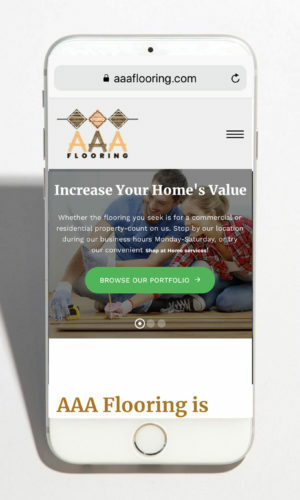 Located in Long Branch, NJ, we are a family-owned and operated company, in business for 13 years. 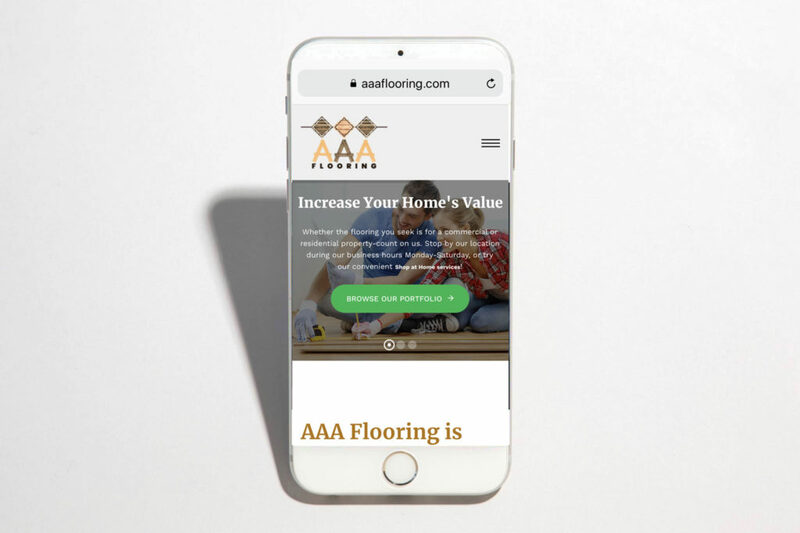 Licensed, bonded and insured, we serve the entire state of New Jersey, providing floor sales, service, finishing and installation in an incredible array of magnificent, long-lasting materials.